When looking at industries in which job trends are shifting, one also looks where they are shifting to. And in the construction industry historically, the biggest changes have been in or near large urban areas. But which urban areas? Data over the last couple of years has shown the biggest metro construction growth to be in the South, the Southwest, and the Midwest. Some of that work disappeared as commercial building fell off across the industry and the perceived "natural gas rush" dried up and the construction work it promised never materialized. 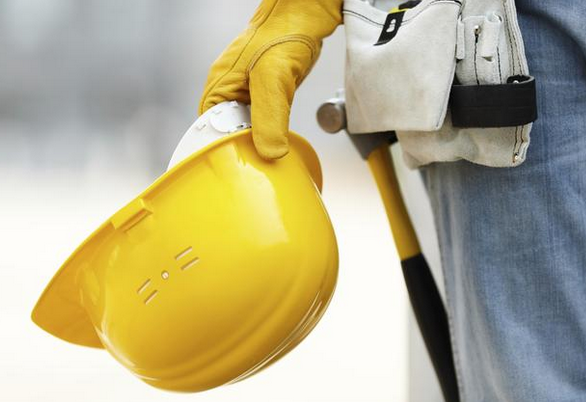 But recent industry reports indicated that 30 states added construction jobs in more than 200 cities this March and April, largely in the form of building or renovating private homes. 18 states reported a loss of construction jobs in 66 cities, while 60 metropolitan areas saw no change at all in Utah and Arizona. Despite the job losses, this was still an employment improvement for the industry, which had seen new jobs added in only 19 states in February, largely due to the harsh winter in eastern United States. The biggest shedder of jobs was also one of its biggest employers over the last couple of years, Texas. Louisiana also lost jobs, especially in the New Orleans area. New York, Florida, and West Virginia were other states reporting big construction losses earlier this spring. The Pacific Northwest on the other hand is seeing an uptick in construction work. Seattle is busily renovating park and public areas near its harbor. Nearby Bellevue and Everett, Washington have been busy as well, with the area's combined projects adding more than 12,000 industry jobs, a 17% increase over the same period last year. Why are former boom towns like New York City and Houston going at least somewhat bust? Part of the reason is that upon the completion of large projects, similar ones aren't rising to replace them. And other areas, particularly in Mid-Atlantic and New England states, are putting off infrastructure projects due to delays in Federal funding. But northeastern construction workers anticipating a work related move to another part of the country may want to keep an eye on the International Olympics Committee, of all things. If Boston is chosen as the site of the 2024 Summer Olympics in the near future, the "Hub of the Universe" will require major new construction ranging from roadways and train stations to hotels. Not only will Boston be bustling, but urban areas in New Hampshire, Connecticut, and Rhode Island will benefit from Olympics spillover, and have new pre-Games construction work as well. So while the needles on construction work compasses are currently pointing northwest, don't be surprised if those needles reverse direction this September.